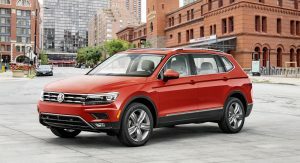 Shortly after it was confirmed that the 2018 VW Tiguan will arrive in dealers with a new 2.0-liter TSI engine, we’ve received word that the same engine will be available in the 2018 Passat and Beetle. 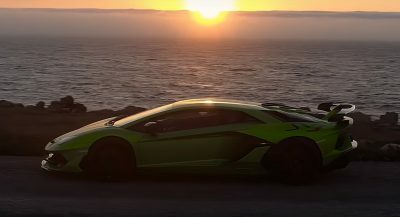 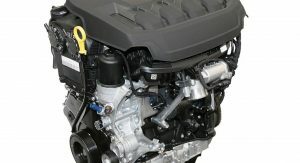 The new engine, known internally as the Gen3.B, premiered in last year’s Audi A3 and Audi A4 Ultra and is a development of the company’s familiar EA888 engine. 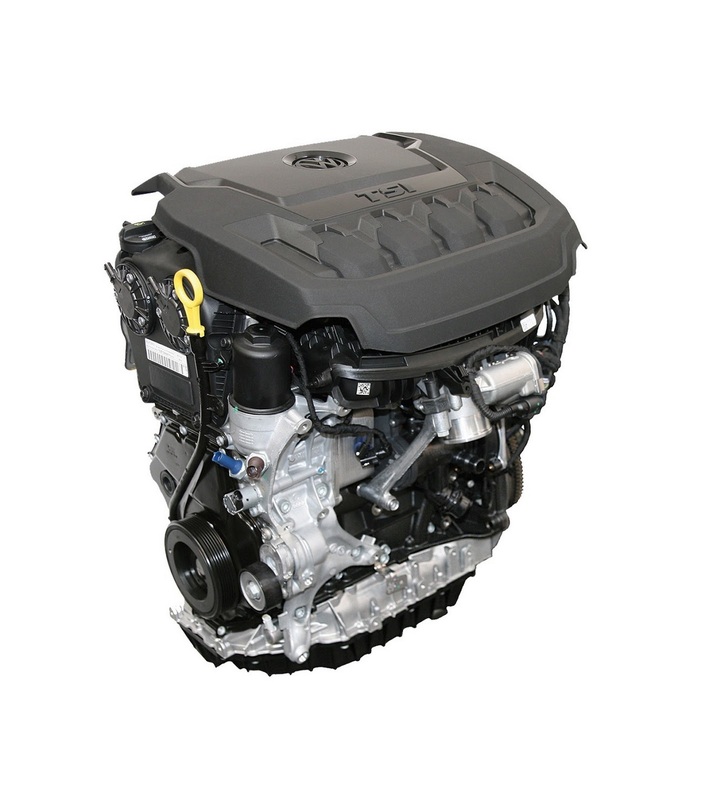 A host of mechanical changes separate the Gen3.B from the EA888, including new pistons, a redesigned valvetrain with variable intake valves, an 11.7:1 compression ratio and higher pressure fuel injectors. 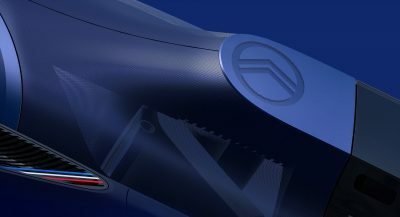 The Miller-cycle engine receives additional grunt from a small turbocharger. 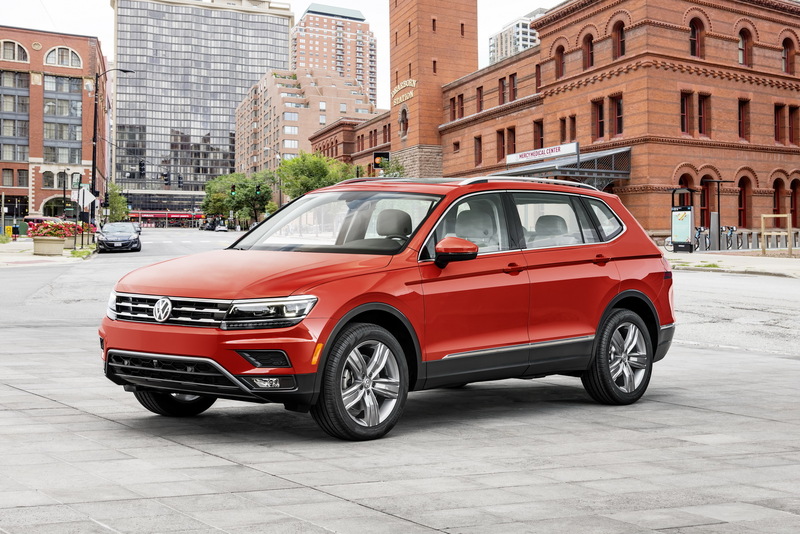 When fitted into the 2018 Tiguan, the new engine delivers 184 hp at 4,400 rpm and 221 lb-ft of torque at 1,600 rpm. 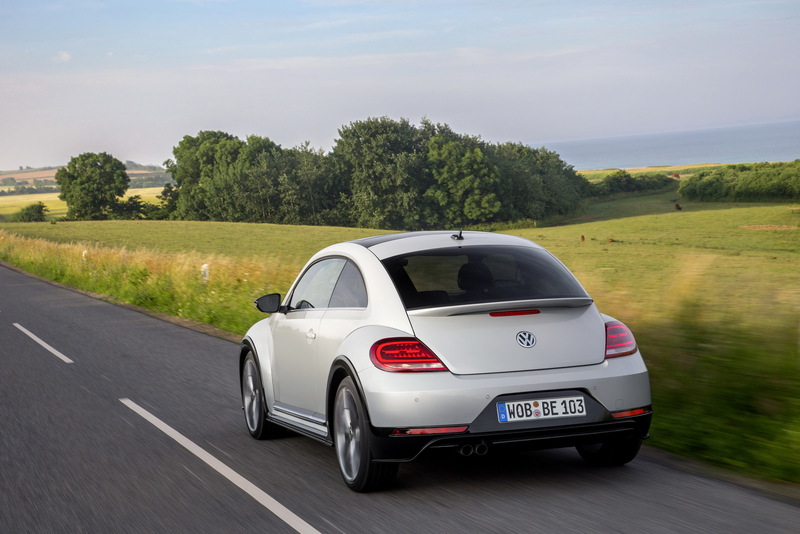 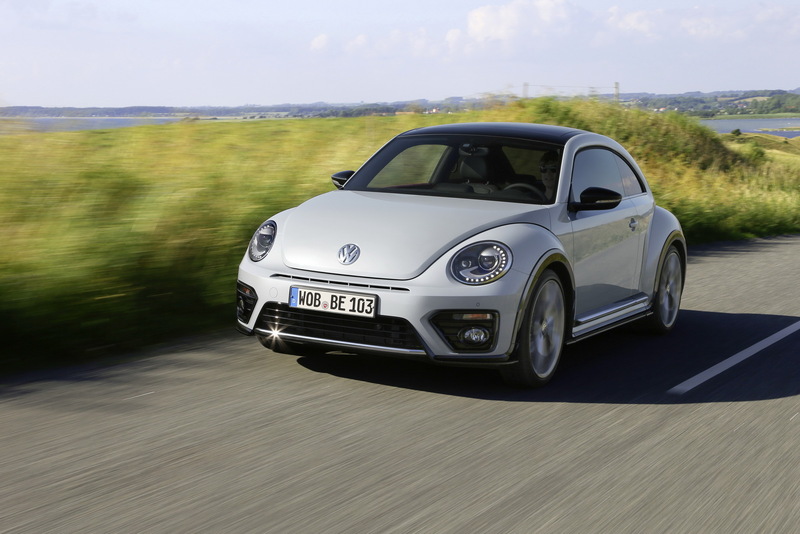 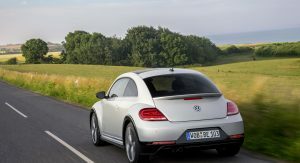 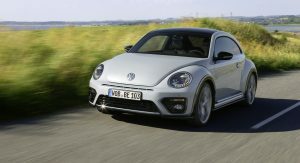 Car and Driver says it is likely that these figures will be maintained for the 2018 Passat and Beetle models, meaning both will have 14 hp and 37 lb-ft more than the current 1.8-liter engine they share. 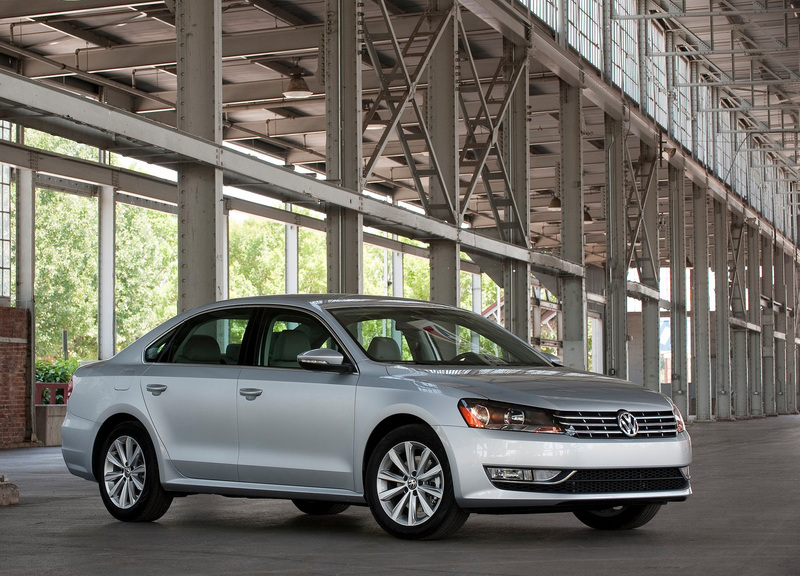 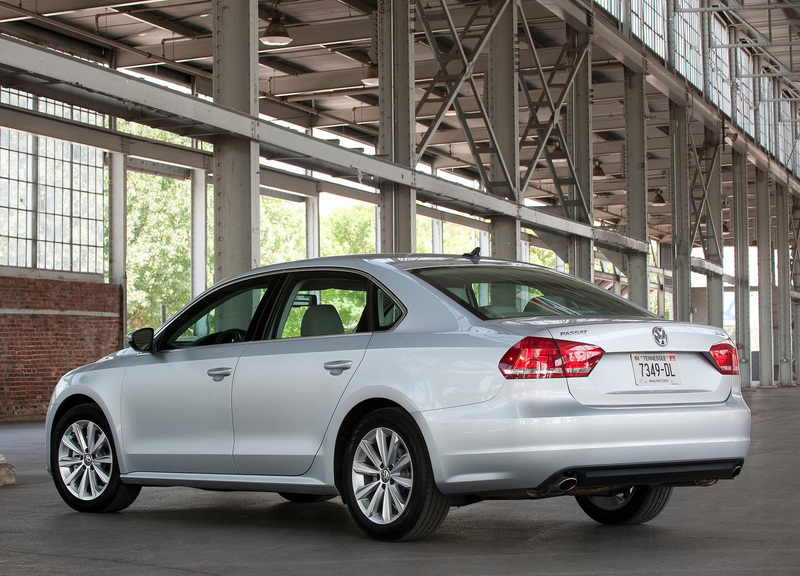 Complementing the increase in grunt will be improved fuel economy with VW claiming that the Passat should be about 8 per cent more efficient than the outgoing model. 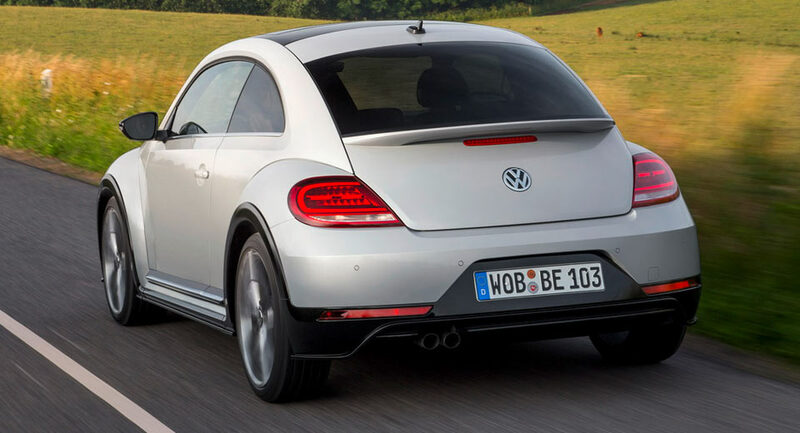 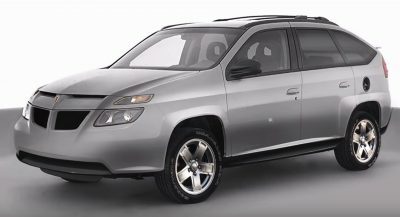 The Tiguan and Beetle should see similar improvements.